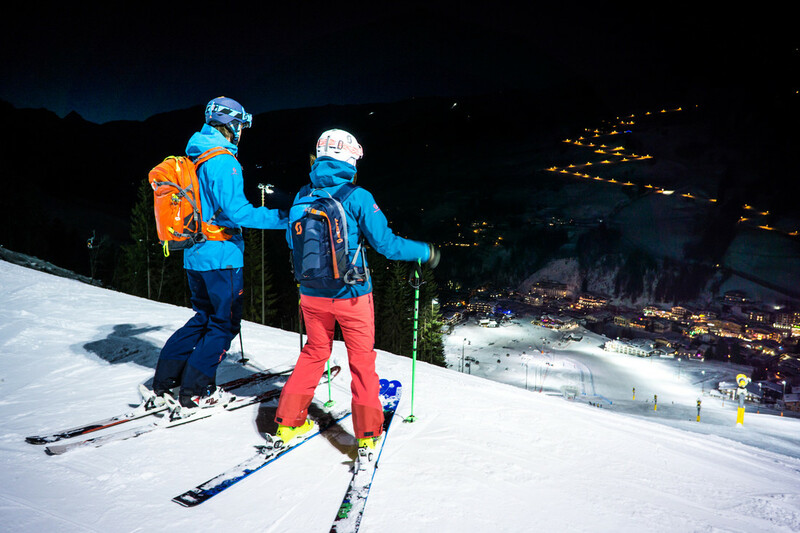 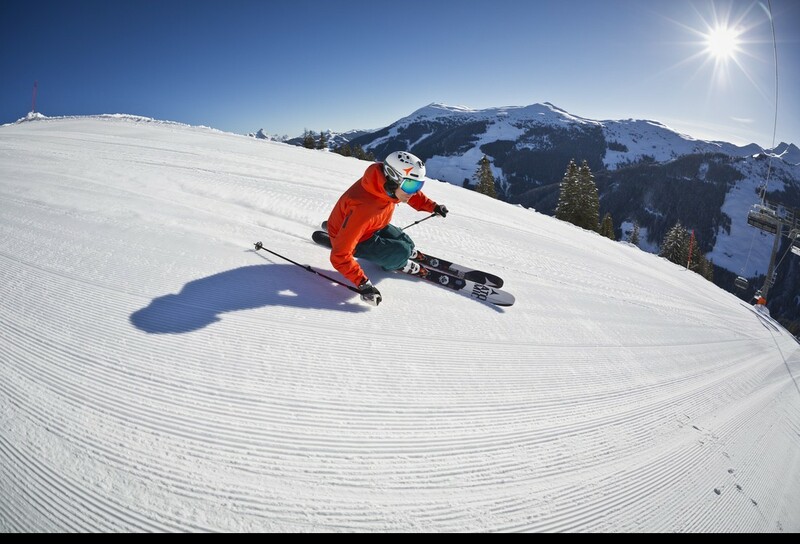 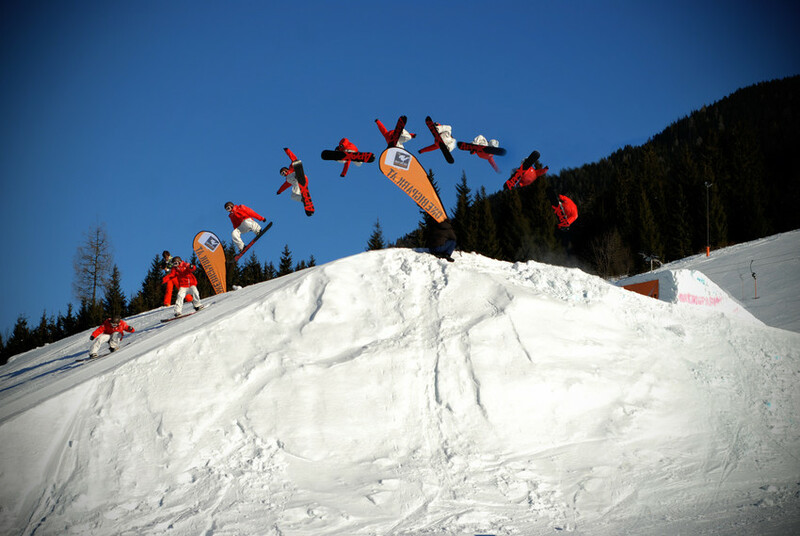 Why is the Skicircus Saalbach Hinterglemm Leogang Fieberbrunn the perfect place for youth travel? 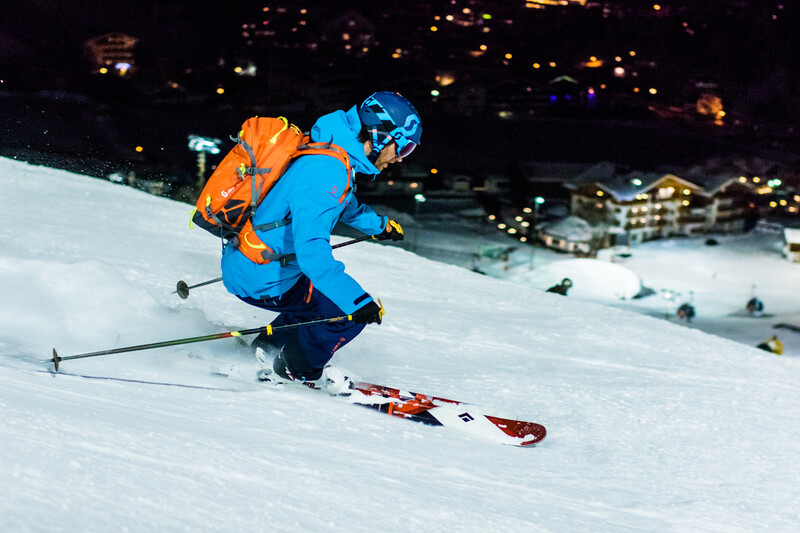 The answer is in unlimited skiing fun, the snowparks and the many other great activities. 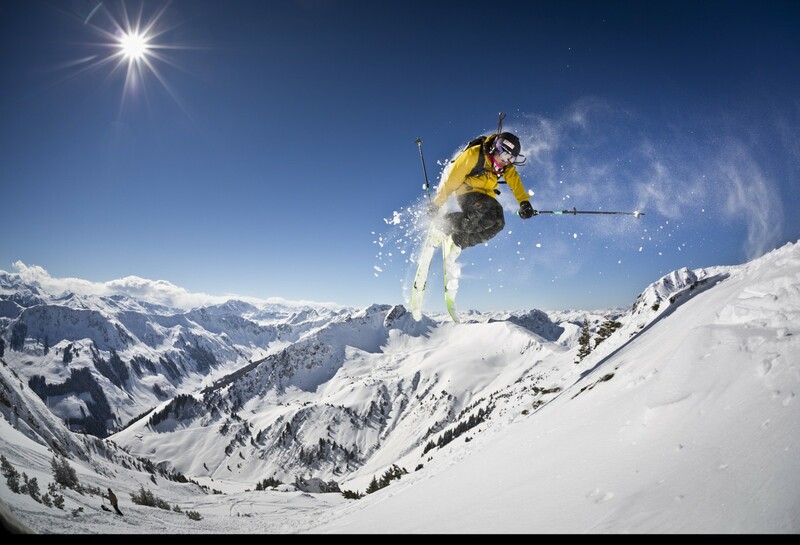 Each Saturday, the “Power of Zehn” reigns over the ski resort. 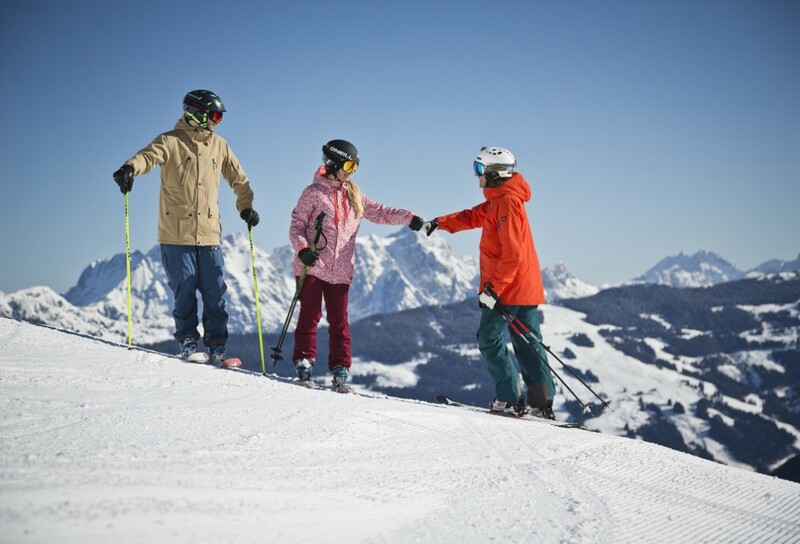 Kids and teens under 19 years old can explore three of the top ski resorts in Salzburg – for only € 10!